 The visitor economy is one of the top three priority sectors in Greater Lincolnshire and we have challenged ourselves to double the value of the sector by 2020, writes LEP board director Chris Baron. How are we doing so far? 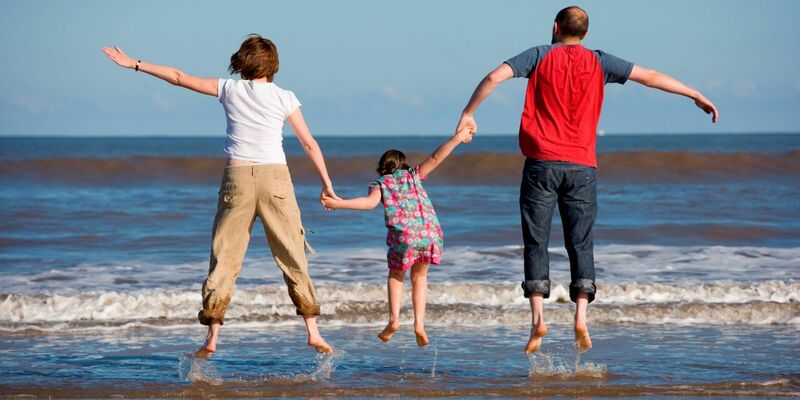 Well, we’ve made a good start: in 2015 the value of the visitor economy in Greater Lincolnshire was just over £2 billion, having grown in value by £350 million in the four years since the LEP was set up. Our approach has been first to highlight how the needs of visitors are considered and woven into broader economic development activity, and second to identify activity that will have a positive effect. Examples of this approach include measures to protect our rapidly eroding coastline; transport plans that support housing development and improve access to visitor hotspots; water management initiatives such as the Boston Barrier that will produce new visitor-oriented activities; a transport hub in Lincoln improving access into and around the county; a place marketing project designed to raise the profile of Greater Lincolnshire; and investment in core products such as Lincoln Castle. We’ve been working with local councils across Greater Lincolnshire on future priorities and delivery arrangements and much progress has been made. Good market intelligence is critical to good decision-making, whether that be on investment, promotions or product development, and essential in ensuring that Greater Lincolnshire becomes more customer-focused. Now we’ve set up a Visitor Economy Board which will guide development in the visitor economy sector – see the separate report in this newsletter. The links between tourism and culture are obvious and ideally the planning of both should be mutually supportive; aspects of culture provide some of the most compelling reasons to visit a place and tourists often provide the economic rationale for staging significant cultural events. An example of where the two have met most recently is Magna Carta's 800th anniversary and the events that celebrated Lincoln’s place in those national celebrations. Success breeds success and the lessons learned were rolled out in 2016 when the poppies installation visited Lincoln Castle and 530,000 people saw them over a three-month period. The £22m investment at Lincoln Castle has enabled these prestigious events to take place, none more so than this summer when Domesday Book will be exhibited in Lincoln. Domesday Book is the single most important item in our national archive and it records the Lincolnshire of 1086 in meticulous detail. It will sit beside Lincoln's 1215 Magna Carta and is sure to be a major draw to the county. There is still a shortage of visitor accommodation in Lincolnshire, but there are positive signs of growth here and several visitor attractions are seeing major investment, including the International Bomber Command Centre which opens later this year. So while the planned growth looks challenging, it is leading to the investment in Greater Lincolnshire's cherished assets and opening them up to more people – because sometimes it's good to show off!